Over 75% of people looking to purchase a property state that central heating is definitely a non-negotiable. So what happens when something goes wrong? Whilst we always recommend seeking a Gas Safe registered engineer to complete any repairs, there are some simple fixes you can take care of yourself. Why is my shower hotter sometimes and then cold at other times? How do I fix cold patches at the top of my radiator? Unfortunately, if your radiator has cold patches anywhere else, you will need to call a professional. But if the cold patch is just at the top, a simple bleed should sort you out. The radiator will release trapped air. This lets it fill with water and you will know once it starts to drip. When this happens, close the valve! 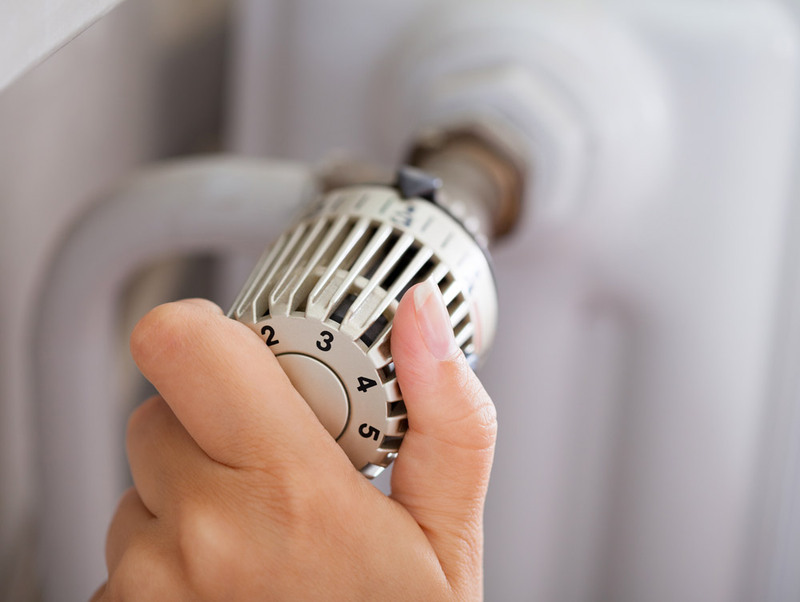 Pro Heating offer cold flushes and boiler repairs to keep your central heating running perfectly all winter long. If you are experiencing issues you can not fix yourself contact us today. Surrey heating and plumbing services available at reasonable prices with excellent customer service.